Free Shipping Included! 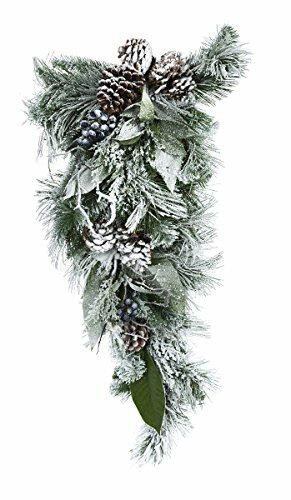 Darice Christmas Arctic Circle Mixed Pine Teardrop 32 Inches by Darice at Two Clock. MPN: DC-9122. Hurry! Limited time offer. Offer valid only while supplies last.